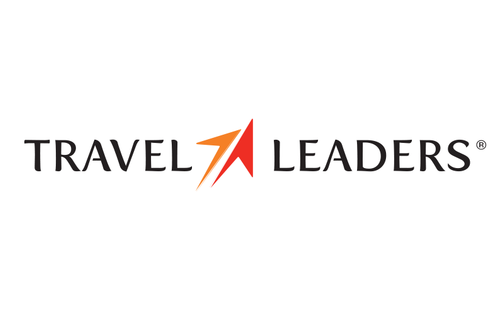 Known in antiquity as Carlson Leisure Group, Travel Leaders Group has achieved much recognition for becoming North America’s premier organization for travel management. It focuses on enhancing the vacationer’s experiences whether it is for business or pleasure. Its businesses ( Tzell Travel Group, Nexion, Travel Leaders Franchise Groups, Travel Leaders Corporate, Vacation.com as well as Travel Leaders Leisure Group) are made up of a network of traveling experts, and each possess a niche, designed to cater to the traveling demands of their clients. With its head office set in Minneapolis, Minnesota, Travel Leaders Group is also able to build customer satisfaction throughout the United States, as its multiplicity of employees set out to make each expedition better than the next.